Per seller zoned for residential or duplex construction. No restrictive covenants. Municipal Sewer is available. Gas and Electric to parcel. Well is needed. Lots 1,2,3 available. 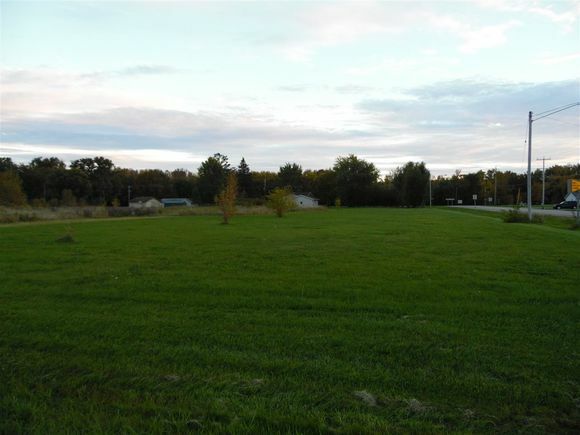 The details on MORGAN AVENUE: This land located in Shiocton, WI 54170 is currently for sale for $24,900. MORGAN AVENUE is a – square foot land with – beds and – baths that has been on Estately for 193 days. This land is in the attendance area of Shiocton Elementary Middle School and Shiocton High School.